Every time you smile, frown or wrinkle your eyes, it creates tension in the collagen of your skin. The effect of this tension builds up and after a few years begin to show lines in the face. 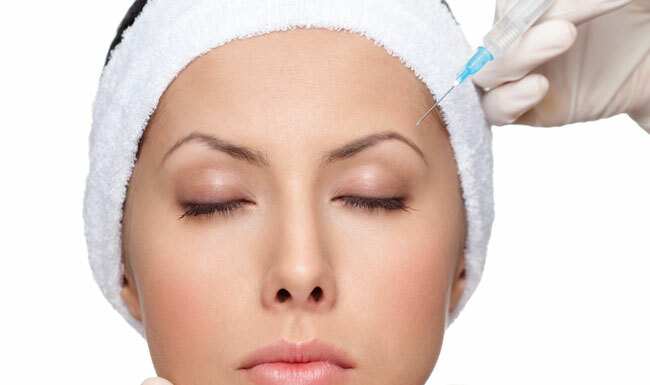 Facial fillers help the patient correct facial grooves and wrinkles without surgery, so that the aging effect will stop. The procedure is very simple, first the face is cleaned and local anesthesia is applied in the area to be treated. With only a few punctures injecting stuffing in the areas to be treated the results will be quite satisfactory. Its effects usually last 6 months. Substances like hyaluronic acid are used, which are completely natural, biocompatible and reabsorbable. Sessions are usually between 15 and 30 minutes, and may vary according to the corrections that are desired. The only contraindication would be allergy to the substance, however it is difficult for a person to be allergic since hyaluronic acid is present in our body naturally. Only 3% of people who undergo this procedure have any type of reaction or allergy. Facial fillings are an excellent choice to improve crow’s feet, lines of expression, brows, nasogenian and peribuccal grooves as well as the lip (profiling, enlargement, strengthening of the corners and lip hydration) and the face, neck and the cleavage to correct the deep folds. It is an ambulatory medical technique without risk and economic that allows us to correct or to attenuate the signs of aging as well as to give volume to some areas of the face. Irritation, hardness and redness of the skin.